Another happy family has successfully sold their home at 12086 193A ST in Pitt Meadows. OPPORTUNITY'S KNOCKING! This is a wonderful family rancher that enjoys both a prime location & a wonderful BONUS - the lot has DUPLEX POTENTIAL! Interested Buyers should speak with & confirm with the City. This could be a wonderful home for someone who wants to update & decorate to their tastes. Close to schools, transit, recreation, shopping, 5 golf courses & so much more. THIS IS A WINNER. See for yourself. Bring your decorating ideas. You're going to be very glad that you did. Please don't let the indoor cat out. Thanks. Please take a tour of the home we just listed at 12086 193A ST in Pitt Meadows. Please take a tour of the home we just listed at 101 19130 FORD RD in Pitt Meadows. Another happy family has successfully sold their home at 11918 194B ST in Pitt Meadows. RENOVATED KITCHEN with granite counters, undermount sink, stainless appliances, solid cabinets, tiled floor, and crown moulding. NEW ENSUITE and MAIN BATH. With newer paint, flooring and carpets. Very private rear yard with large hot-tub built in to new deck (25' x16') through French doors off dining room, and covered patio area. Crown moulding through out home. 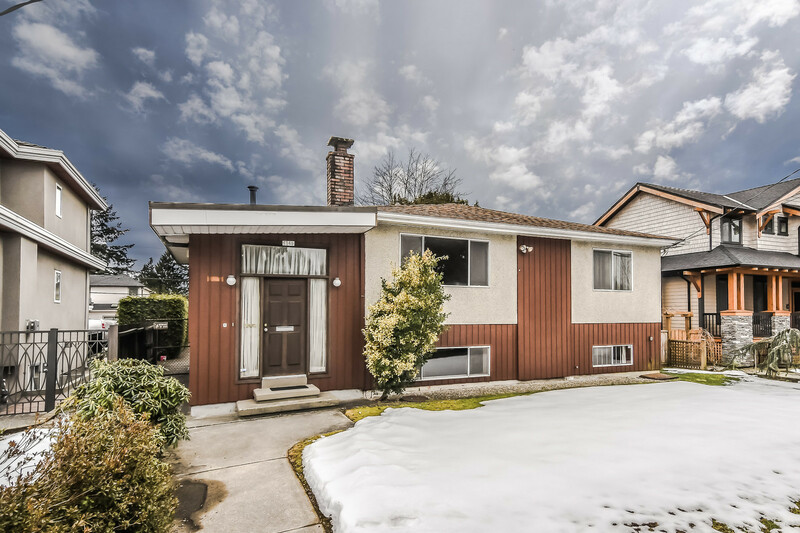 Beautiful 3 level split home in Central Pitt Meadows on a quiet street that is a quick walk to WC Express and schools and the Golden Ears bridge is just minutes away. 4 year old roof and hot water tank, new garage door on large 2 car attached garage with additional parking for boat or RV on the side. 2" blinds and screens. Super home for entertaining family and friends. Another happy family has successfully sold their home at 201 11960 HARRIS RD in Pitt Meadows. SAVE MONEY. Why pay more but get less! This is a HUGE WINNER with a BONUS! 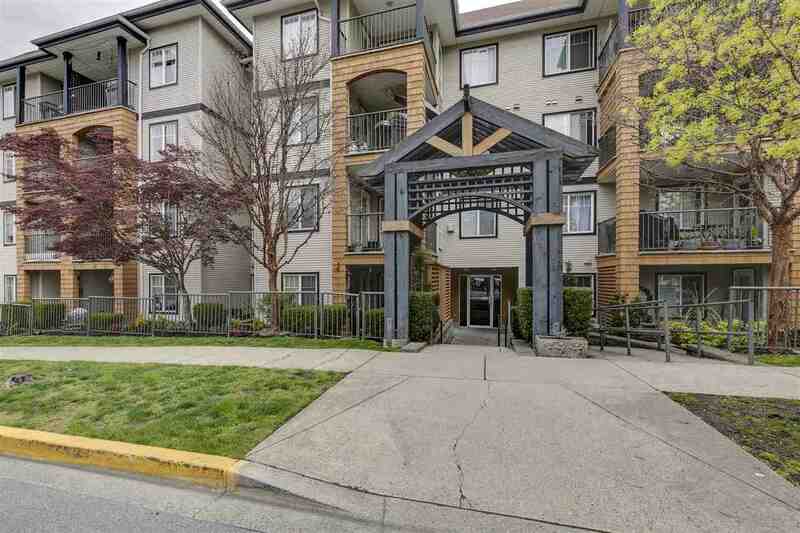 This spotless 2 bedroom suite WITH a bedroom size den is 1 of the largest suites in Pitt Meadows & offers Buyers the peace of mind of being in a well maintained bldg that enjoys an excellent central location. PLUS, this suite comes with 2 parking stalls & a locker. BONUS, the radiant in-floor heat, hot water & gas are included in the maintenance fee. With features such as a spacious kitchen w/eating area, separate dining room, the privacy of cross suite bedrooms, 2 full bathrooms, walk-in laundry room, gas fireplace (not electric) & more this suite & this price are a Buyer's Dream. Plus it enjoys an excellent location just steps from transit & minutes from shopping, restaurants, theaters, golf courses, the WCE, hiking trails, parks, etc. Attention Downsizers. This is the affordable place to call home while you travel. IT'S A WINNER & IT'S AFFORDABLE! See for yourself. Rentals not allowed. Please take a tour of the home we just listed at 201 11960 HARRIS RD in Pitt Meadows.